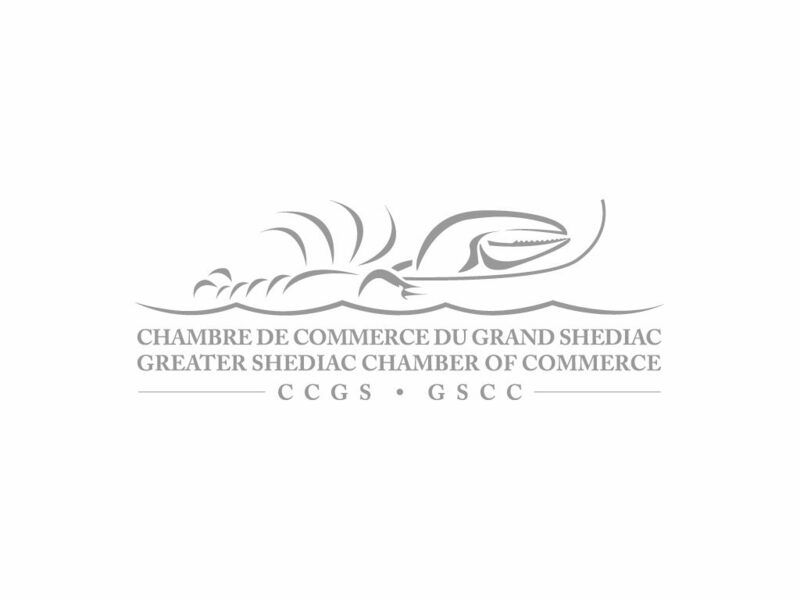 Moncton, February 13, 2014 – The Atlantic Chamber of Commerce (ACC) is encouraged by the focus on skills and work force development in the federal budget. “We’re pleased to see a prudent, fiscally-conservative budget that nonetheless supports one of Atlantic Canada’s priorities: skills and work force development,” said Valerie Roy, CEO of the Atlantic Chamber of Commerce. $26.4 million over four years to help expand two training programs connecting Canadians with intellectual disabilities and employers. Red Seal trade apprenticeship will be able to apply for loans of up to $4,000 per period of technical training. $15 million over three years to help employ people with developmental disabilities. $40 million to help business entrepreneurs create new companies. $75 million over three years to assist unemployed older workers. $11.8 million over two years for a “job matching service” that helps connect people with available work in their area. In a recent survey, ACC members identified skills development and workforce expansion among their top priorities. Measures to better match young workers with the skills needed by business are a step in the right direction. As well, ACC welcomes any initiative that increases the potential labour pool within the region. Roy urges the government to continue to work hard to ensure the Canada Jobs Grant is palatable to businesses and to work collaboratively with provinces and territories, so that it achieves its goal of triggering new investments in training. That being said, Roy noted that the budget contained very little to foster and support innovation in Atlantic Canada. Atlantic Canada is rich with post-secondary institutions; $150M annually spread across Canada for post-secondary research cannot take a back seat to $250M annually for two years for automakers in central Canada. 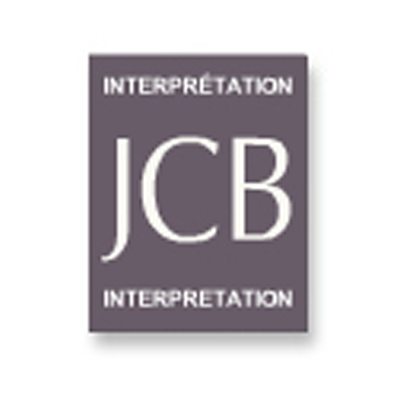 ACC urges the government to re-consider its innovation priorities. In addition, support to the tourism sector, which today represents $4.18 billion annually for the region’s economy and employs over 110,000 people, was also notably missing from this budget. 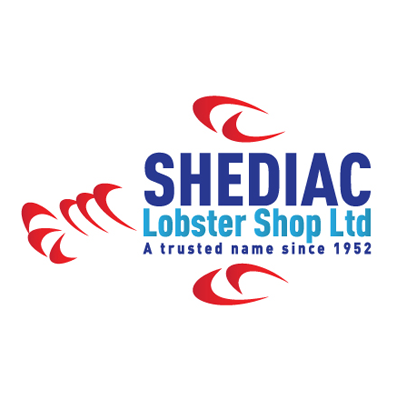 The Atlantic Chamber of Commerce Inc. /La Chambre de commerce de l’Atlantique Inc. (ACC) was established in 1896 to promote and support business and economic development in Atlantic Canada. 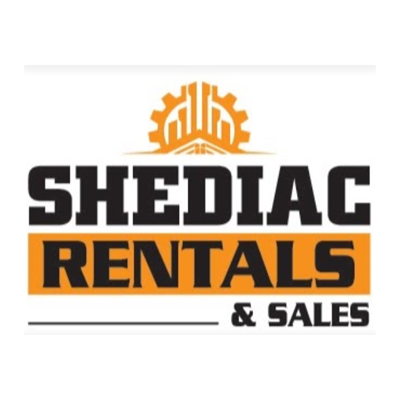 Shediac Rentals & Sales LTD.